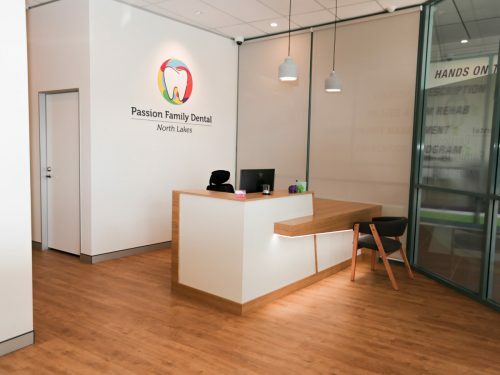 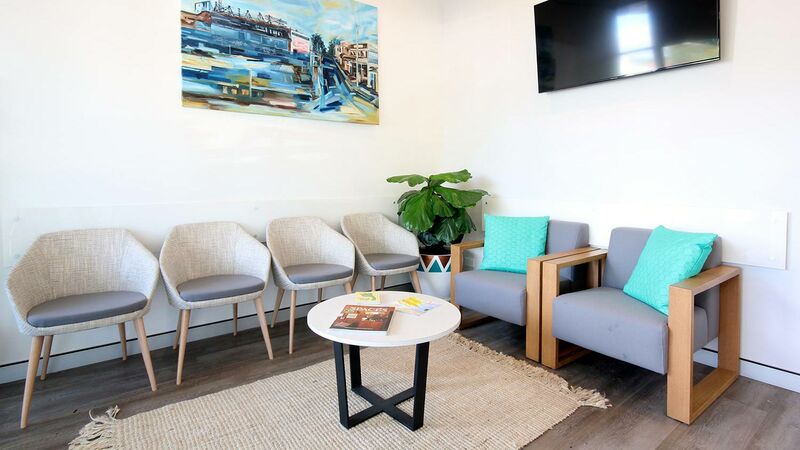 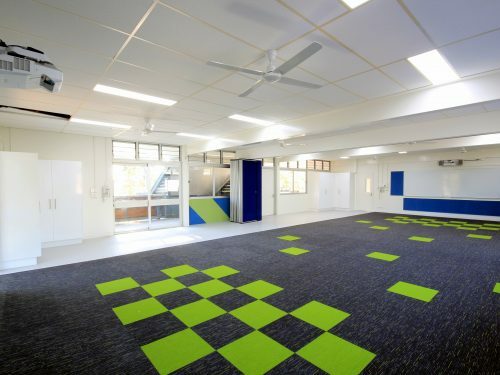 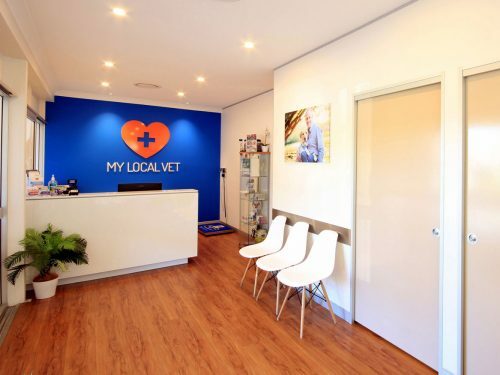 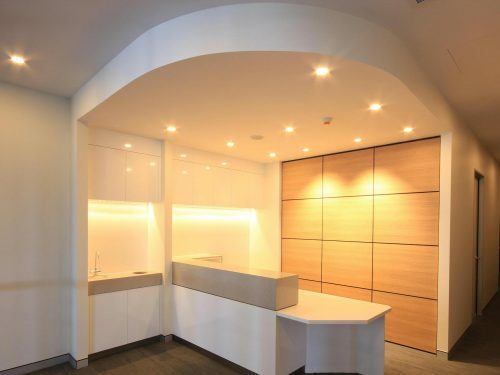 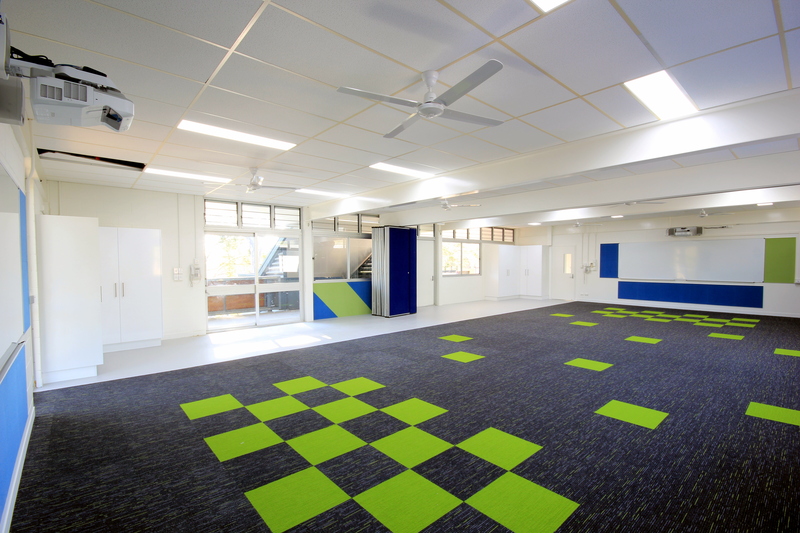 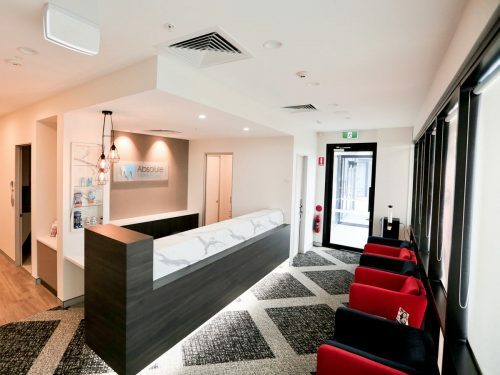 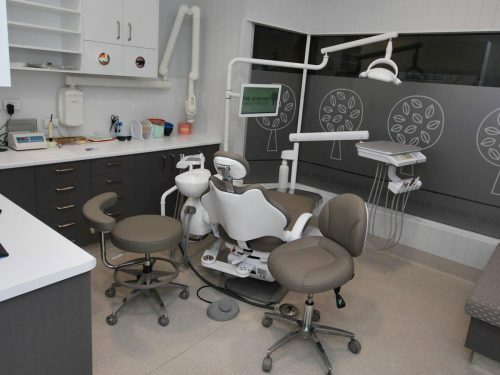 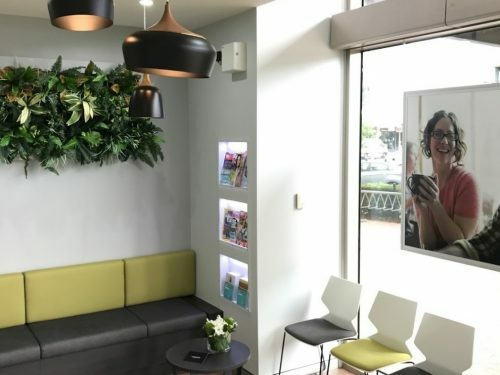 A warm and inviting practice in the heart of Ashgrove has made a prominent splash on the local dental scene. 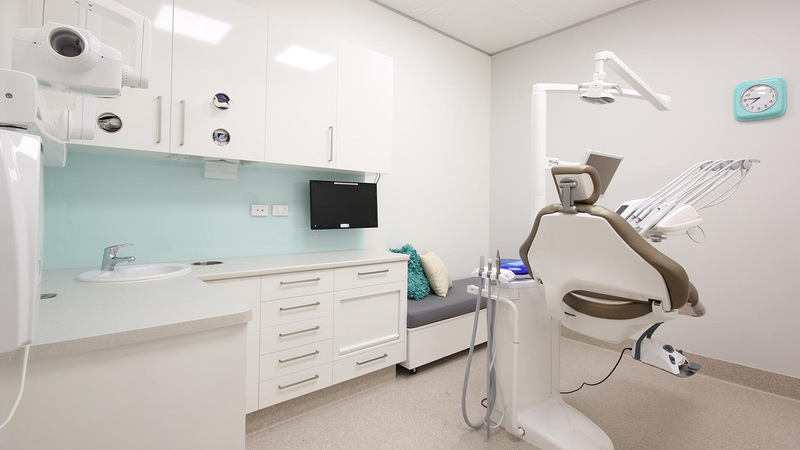 Dentifit provided assistance from the get go. 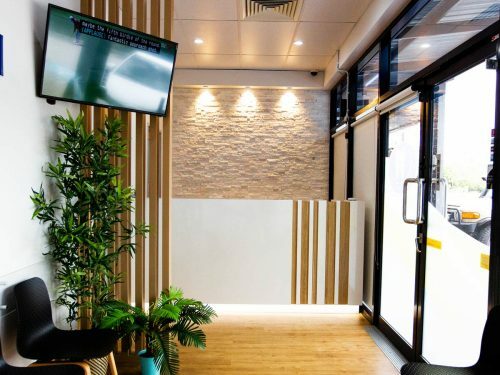 We were instrumental with providing many design options and site selection, which resulted in an ideal prominent street frontage.